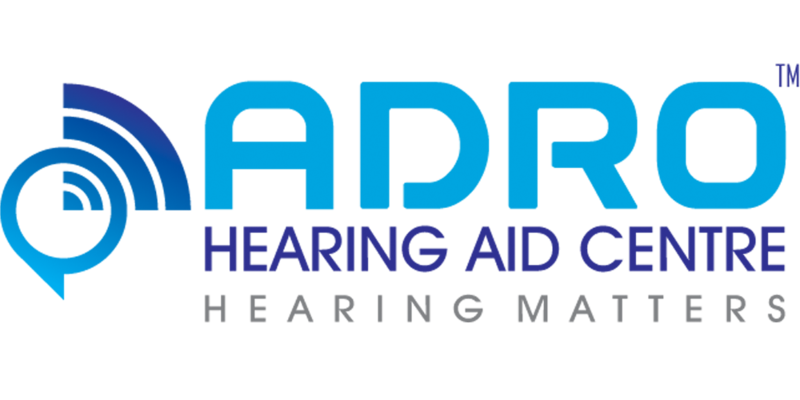 Adro Hearing Aid Centre does make the delivery for free on selective products, and rest on charged which is mentioned at the time billing stage. Any charges to customer with relate to Shipping Charges will be mentioned before you complete your payment. For other sellers delivery charges may vary. Please check with individual seller. Some sellers waive off the delivery charge if you place an order with them for a minimum purchase value. In some cases, items below a certain value are listed with a delivery charge. The seller incurs relatively higher shipping costs on such items. Charging a nominal shipping fee helps the seller offset logistics costs. Sellers generally procure and ship the items within the time specified on the product page. Business days exclude public holidays Saturdays and Sundays. Please check with individual sellers to determine delivery times. Estimated delivery time is dependent on the product’s availability with the seller, and could vary from each seller offering the product. For items listed as “In Stock”, sellers will mention the delivery time as 5-7 business days (in areas where standard courier service is available). For other areas, orders will be sent by Registered Post through the Indian Postal Service which may take 1-2 weeks depending on the location. Sometimes, items have to be imported by sellers from outside India. These items are mentioned sometimes as ‘Imported’ on the product page and can take at least 15 days or more to be delivered to you. This product is no longer available because it is obsolete and/or production for it has been discontinued. Any charges on account of Tax etc will be mentioned at the time of billing, and this may be classified under “Exclusive” or “Inclusive” as some products are inclusive and included at product price and some are exclusive and charged additionally at the time of billing. Why does the estimated delivery time vary from seller to seller or branch to branch? You probably have noticed varying estimated delivery times for sellers of the product you are interested in. Delivery times are influenced by product availability, geographic location of the seller etc. There are instances when the seller cannot ship to some locations. This could be a consequence of general regulations or serviceability issues. At times sellers prefer not to ship to certain locations. This is entirely at the seller’s discretion. You can return the item through a third-party courier service and provide the Air way bill with us to track and ensure to receive it. Return fees will not be borne by the seller. Does Adro Hearing Aid Centre deliver internationally? As of now, Adro Hearing Aid Centre doesn’t deliver items internationally.You will be able to make your purchases on our site from anywhere in the world with credit/debit cards issued in India and 21 other countries, but please ensure the delivery address is in India. Shipping to International locations is again to sole discretion of “Adro Hearing Aid Centre” and additional shipping charges may be applicable if any depending upon the location.